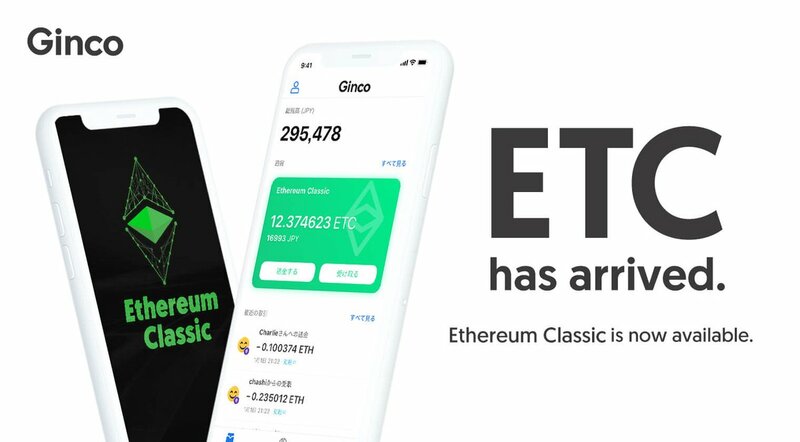 From September 18th-19th (JST), Ginco will send Ethereum Classic to everyone who shared the "Ethereum Classic card" on Twitter with hashtag #Ginco and #EthereumClassic! ※Note: This campaign duration is in "Japan Time (JST)". ※We would not send Ethereum Classic to the tweet outside of this campaign period. 2. Make a tweet including #Ginco #EthereumClassic with an Ethereum Classic address share card during the campaign period. Here are the steps to join the campaign. 3. Tap "Share QR code"
・You could join the campaign only once per device. ・The private Twitter account users would be excluded from this campaign. ・Please note that depending on the situation, this campaign could end before 19, 2018. We will start the distribution for people who have shared their Ethereum Classic address with the hashtag. The distribution may take some time to start. You could get a notice by enabling push notification. 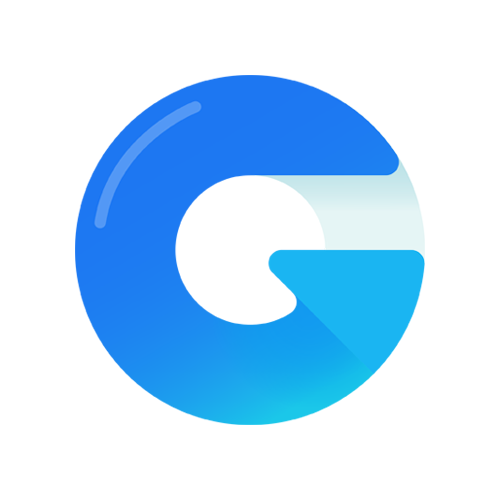 Ginco Official Twitter account will announce about the campaign.